A rusty, forgotten tuk tuk, modelled and textured by our team. 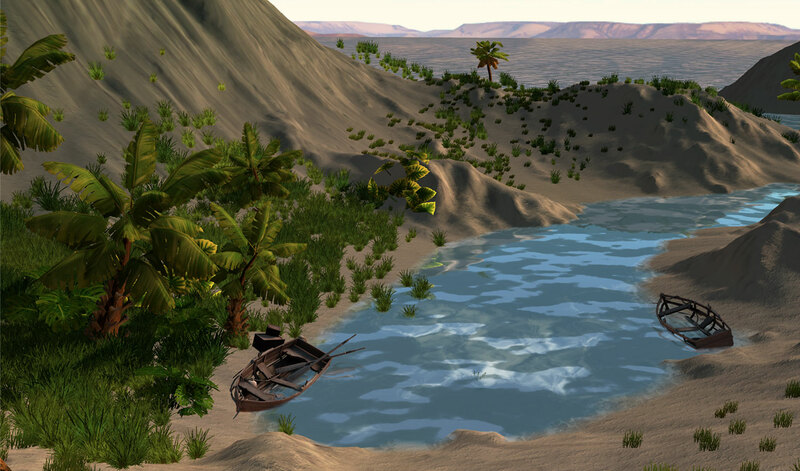 A tranquil oasis scene created by our artists. 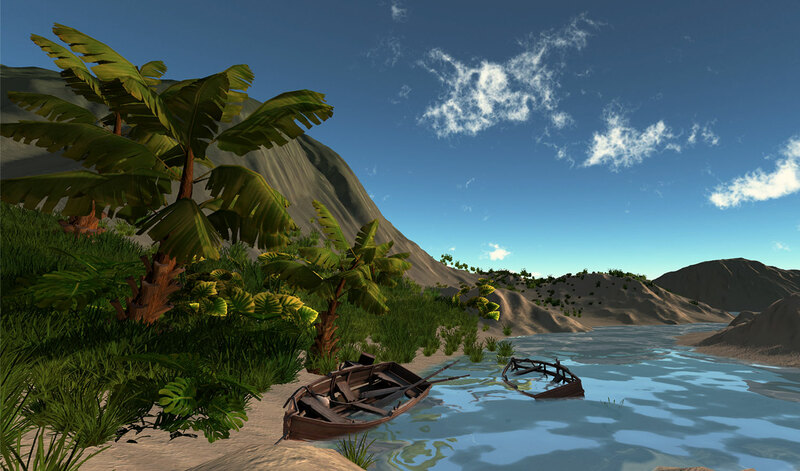 A peaceful afternoon scene on this quiet tropical oasis, created by our artists. 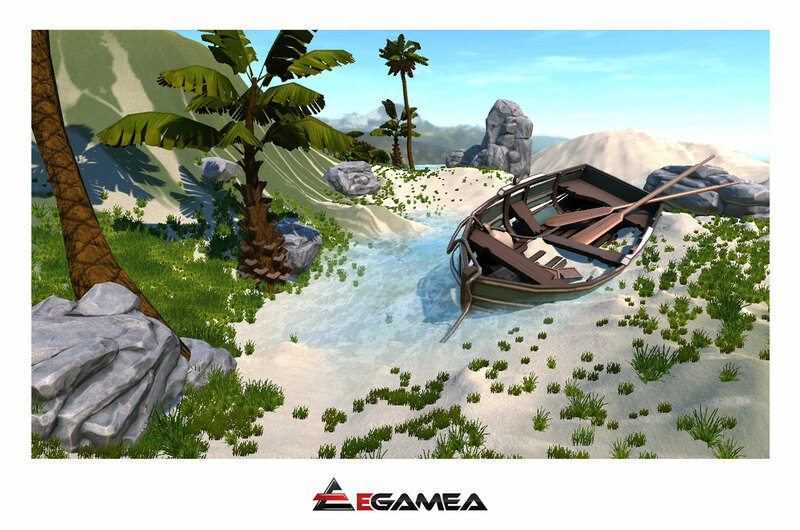 The intense tropical sun claims an abandoned boat in this picturesque landscape created by our team. 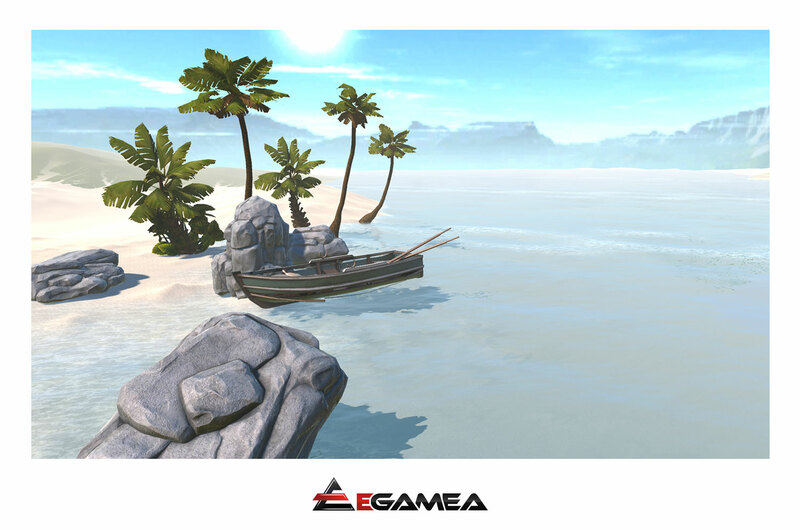 A boat abandoned at the edge of the calm sea surrounding this tropical island, modelled and textured by our team. A weathered, barnacle-encrusted boat modelled and textured by our team. A deserted Tiki bar, rusting and falling apart, modelled and textured by our team. 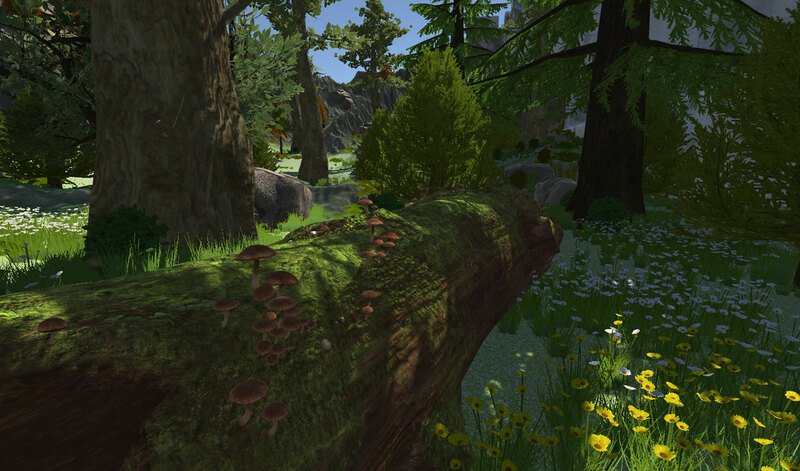 A delightfu, flower-speckled forest glade crafted and textured by our team. 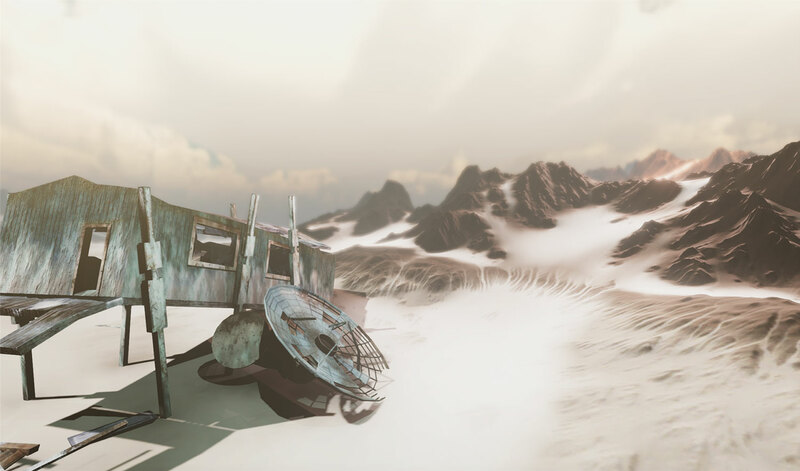 A charming scene in a wooded greenland terrain that peeks onto an old abandoned structure, built and textured by our artists. A magical-looking wooden log adorned with mushrooms, modelled and textured by our team. 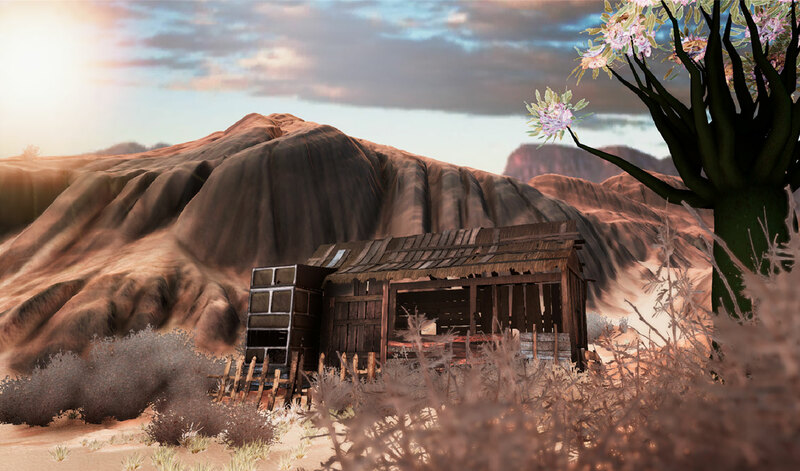 A ramshackle, abandoned shack in the Moab Desert created and textured by our artists. 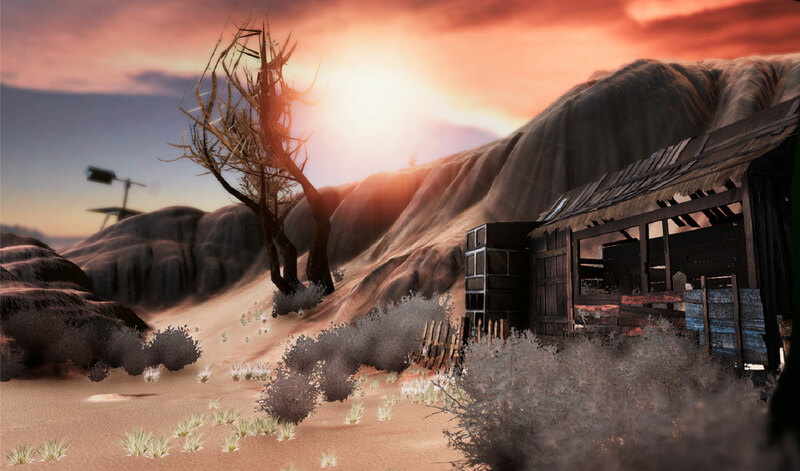 Calm and unspoiled a peaceful desert scene crafted and textured by our team. 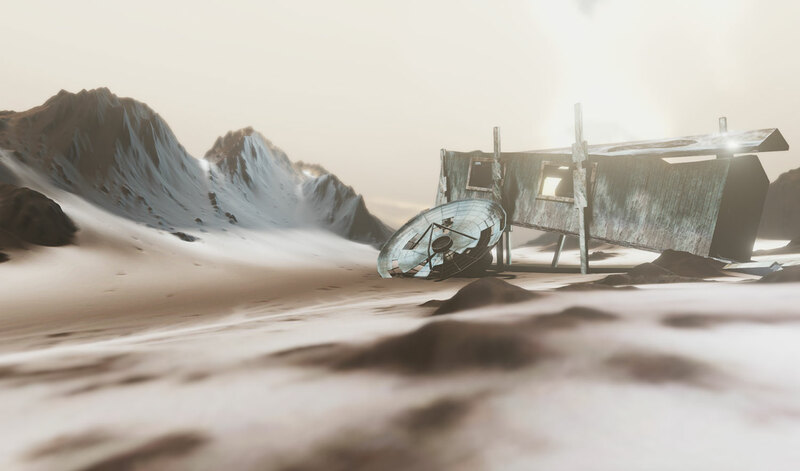 A cool, echoing, arctic landscape, built and textured by our artists. This is a sweeping, icy landscape created by our team. 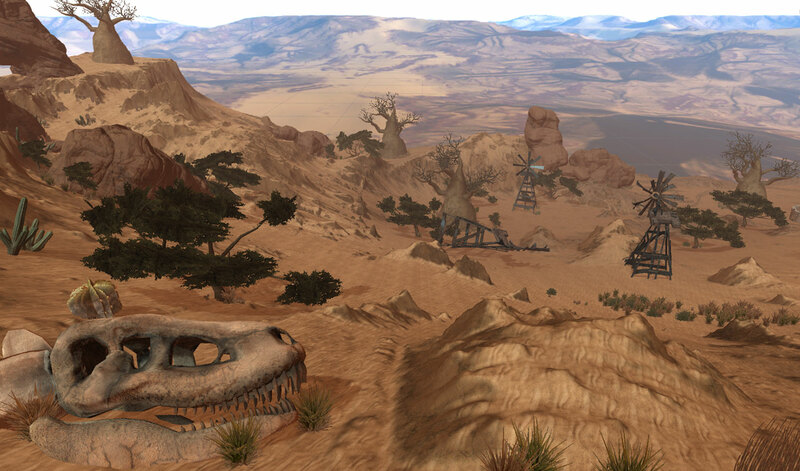 A craggy, long-abandoned desert terrain crafted by our artists. A set of exotic interesting desert plants modelled an textured by our artists. 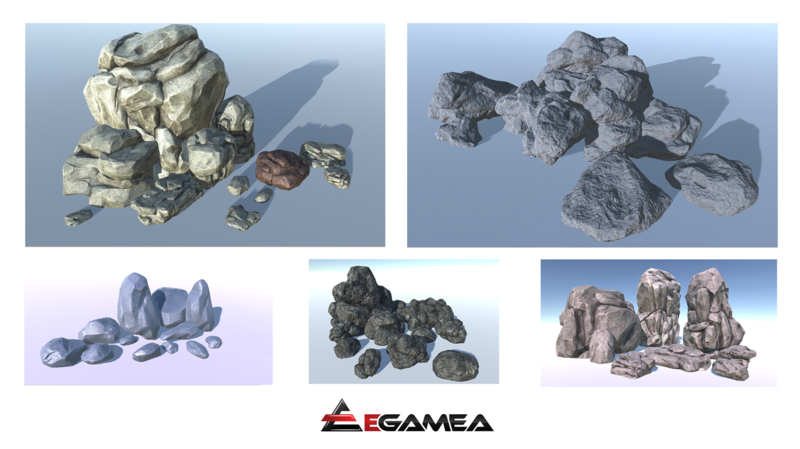 An interesting collection of Rocks modelled and textured by our artists. 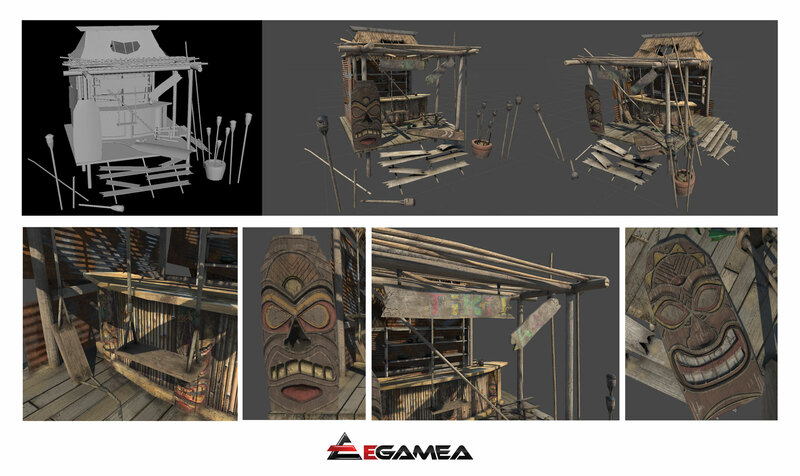 A variety of game props created for the tropical terrain by our team. A diverse collection of props created for the desert terrain by our artists. 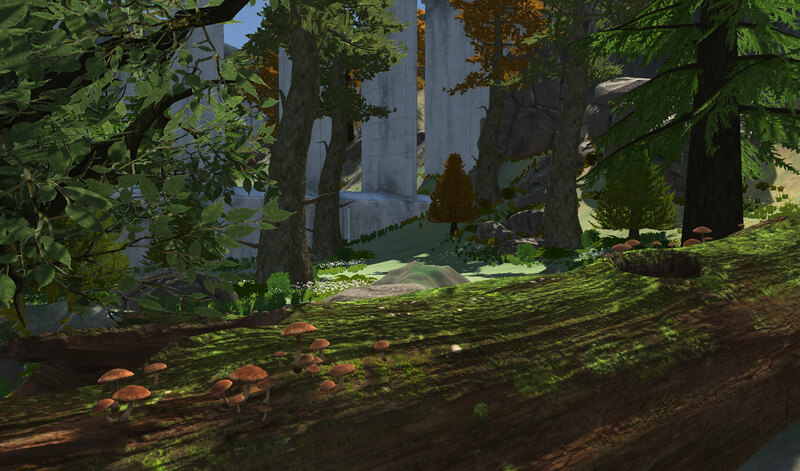 Some Delightful greenery created by our artists for the Tropical Island Terrain.